We are Disciples of Christ living out God’s love in a nurturing faith community. 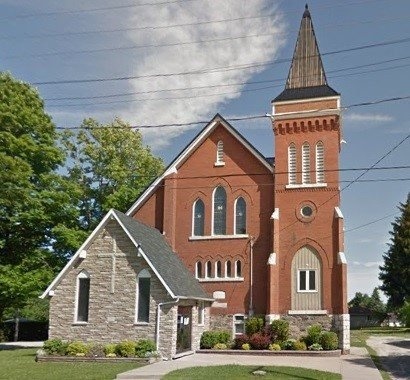 In Countryside United Church, we seek to provide spiritual guidance and support to our community. Our message of hope, healing, love and compassion is spread daily through our services and involvement with the local community. For more information, please call us at 705-458-9701 and we will be very pleased to help you.